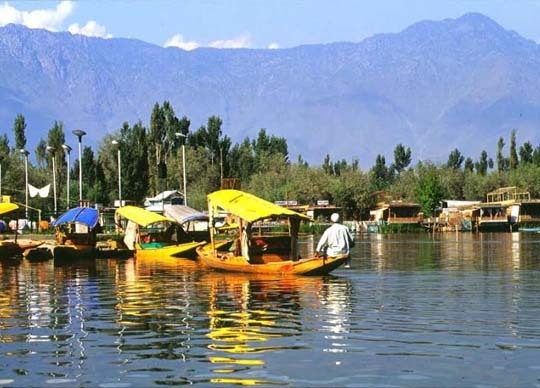 Arrive Srinagar Airport from Delhi and directly leave from Airport for Sonamarg or Baltal by Car which is the most beautiful drive from Srinagar. Early in the morning leave for holy Amarnath Cave by trek arriving at Cave for darshan which is a ice lingam pilgrims and after darshan begin the steep descent towards Baltal again by walk. 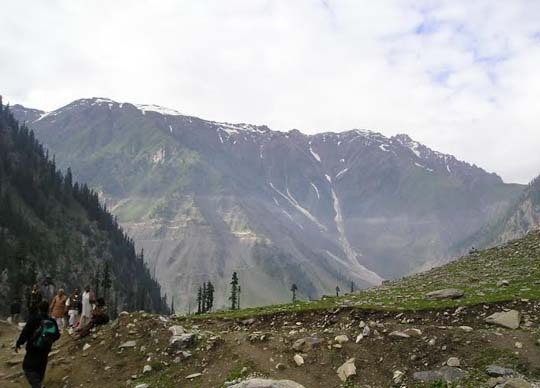 Overnight in tents at Baltal or transfer to a hotel in Sonamarg (15 Kms from Baltal ). After breakfast depart Baltal or Sonamarg for Srinagar arriving into Hotel by noon. In the evening enjoy a Shikhara ride. After breakfast depart for sightseeing tour of Srinagar City visiting Mughal garden , Nishat Bagh, Shalimar Bagh and Chashme Shahi gardens. After breakfast transfer to Srinagar Airport for flight to Delhi or onward destination. Arrive Srinagar from Delhi and assistance will be provided upon arrival at Srinagar Airport and directly leave for Sonamarg by car. 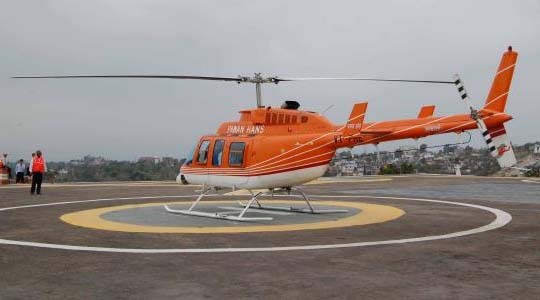 Early in the morning transfer from Sonamarg to Baltal by road and after arriving at Baltal helipad take a helicopter ride to Amarnath Caves for a Darshan and after darshan return back to Baltal Helipad .The Helicopter only operates between 06:00 AM to 10:00AM. 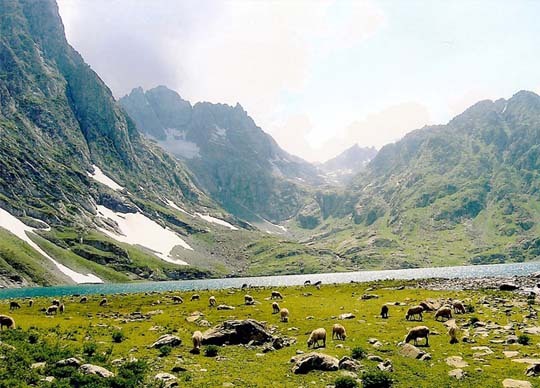 Return to Sonamarg and leave for Srinagar by car arriving in Houseboat or Hotel. After breakfast depart for sightseeing tour of Srinagar visiting Mughal gardens, Nishat Bagh, Shalimar Bagh and Chashme Shahi garden.